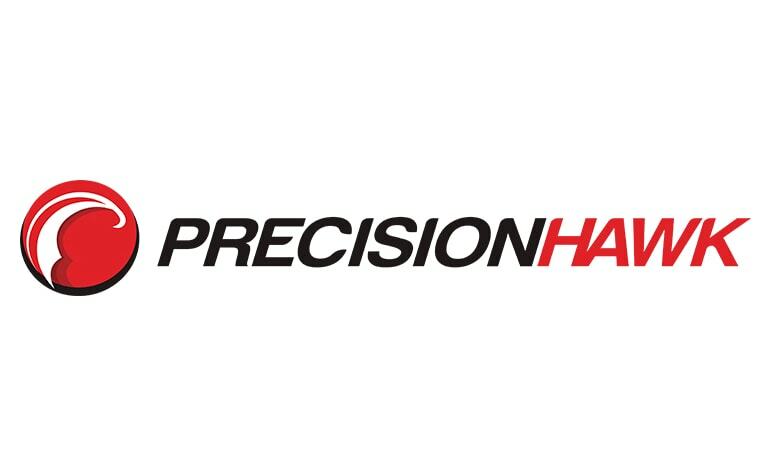 “PrecisionHawk is a global leader in developing and integrating commercial drone technology. With market analysts expecting businesses to spend $13 billion on drones over the next three years, we are focused on the opportunity ahead! From farming to disaster response, PrecisionHawk is using aerial technology to drive innovation by improving efficiency, increasing safety, generating additional revenue, and ultimately changing the way businesses view their assets and manage resources. 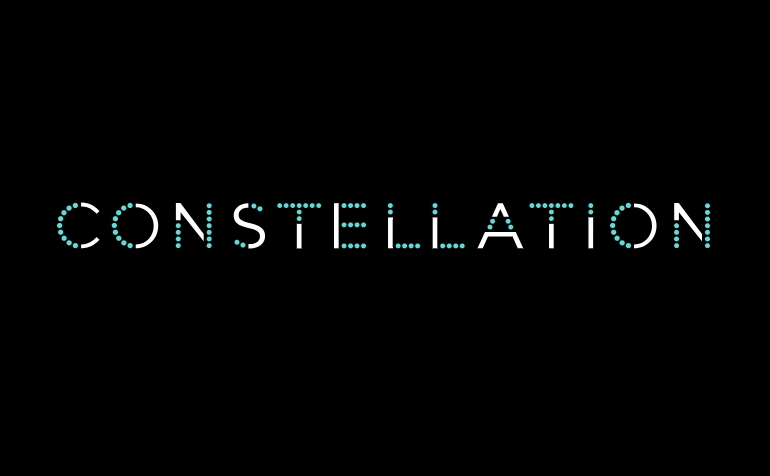 With operations across six continents, our mission is to provide a complete platform (flight, mapping, tracking and analysis) for businesses to fly and analyze data using advanced drone technology. 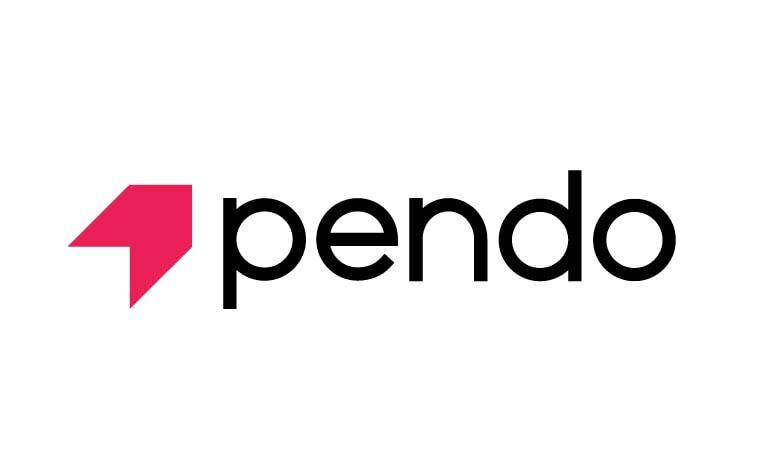 “Pendo is a product experience platform that helps product teams deliver software users love. Pendo provides insights from product usage patterns and user sentiment for making better product decisions. From these same insights, you can easily set up in-app messages, guides and walkthroughs to help users get the most value from your products. 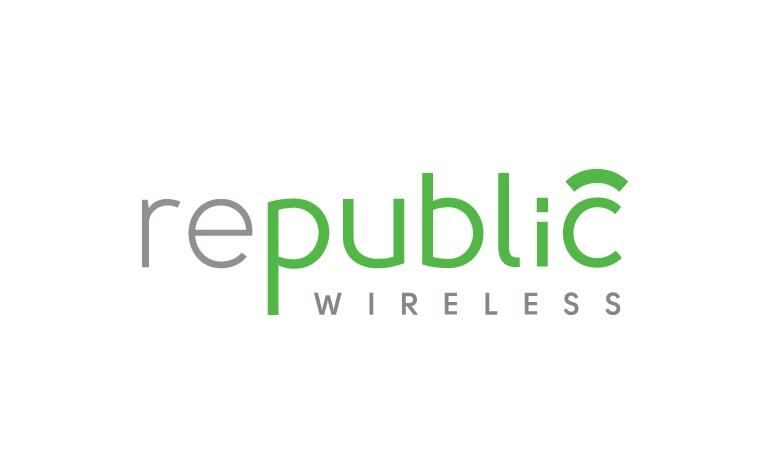 “Recognized as the winner of PC Magazine’s Annual Reader’s Choice Award, the top pre-paid service provider by Consumer Reports and named ‘Disruptor of the Year’ by Entrepreneur Magazine, Republic Wireless is on a mission to create smartphone service as it should be. 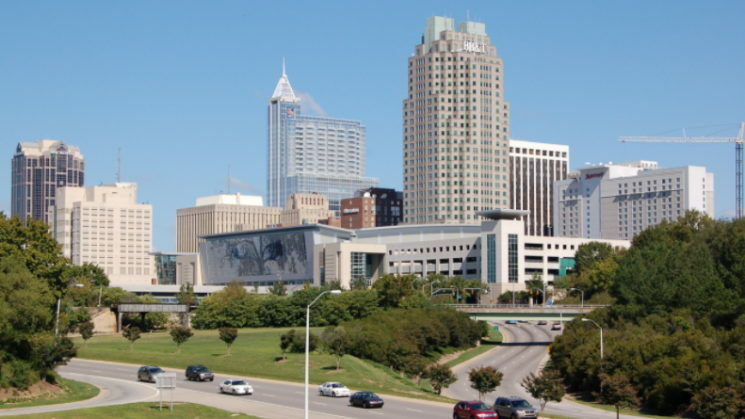 Republic Wireless, headquartered in Raleigh, North Carolina, is spearheading a wireless freedom movement to return value and control of the smartphone experience to members by leveraging the power of both WiFi and cellular networks. Our service takes WiFi calling to the next level with Adaptive Coverage™ – enabled with Bonded Calling™ – by using WiFi in the home, office, or anywhere else as the primary network for calls, texts, and data. When outside of WiFi coverage, the smartphone works just like a typical smartphone on the cellular networks of national GSM and CDMA carriers. 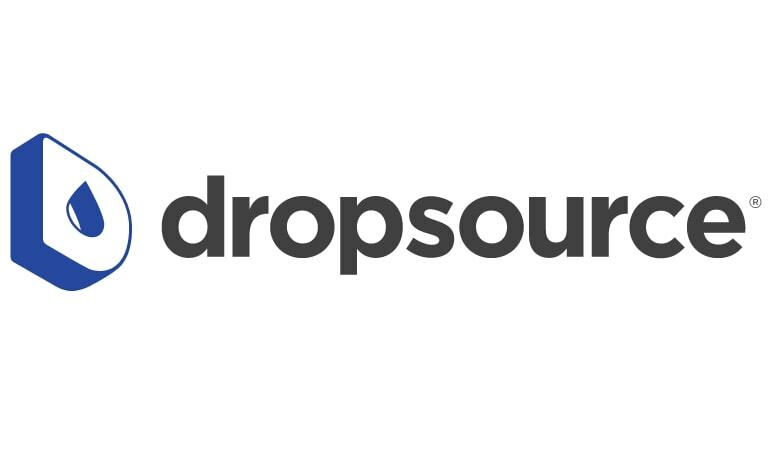 “Dropsource® is the next-level mobile app development platform. With Dropsource you can visually create very powerful, data-driven and truly native mobile apps without writing any code. We provide you with high quality and lean Swift and Java source code, for iOS and Android respectively. 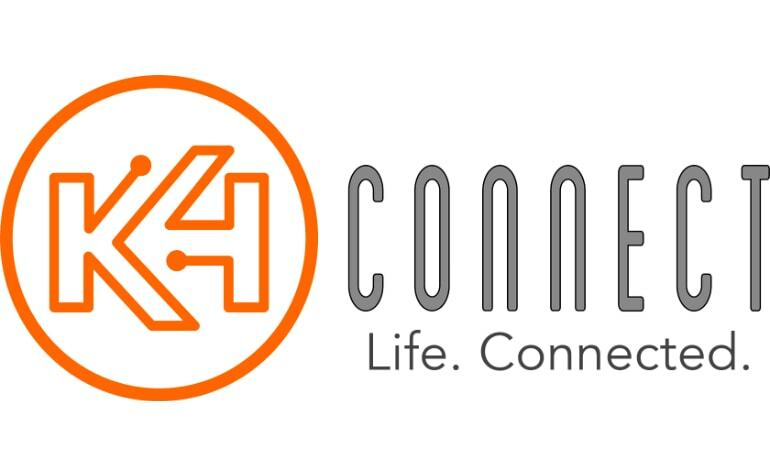 “K4Connect creates solutions that serve and empower older adults and individuals living with disabilities, enhancing lives by integrating the latest in smart technologies into a single responsive system. Our products enable smarter living environments and healthier lives, while fostering family and community engagement. At K4Connect we believe technology should be purposeful, person-centered and harmonious. Our first product is K4Community, is a groundbreaking amenity for Senior Living Communities designed to make residents’ lives simpler, healthier and happier, while providing operators the insights and analytics needed to provide world-class care, unprecedented hospitality and operational excellence. Future products include K4HomeCare and K4Home, both designed for those living in their own homes. “LearnPlatform equips administrators to easily find, buy, manage and analyze their education technology, ensuring learning ecosystems are safe and cost-effective, and drive the best results for students. The SaaS edtech system of record allows education organizations to effectively organize and inventory digital learning tools, ensure regulatory compliance, and measure outcomes to gain meaningful, actionable evidence for instructional, operational and financial decisions. 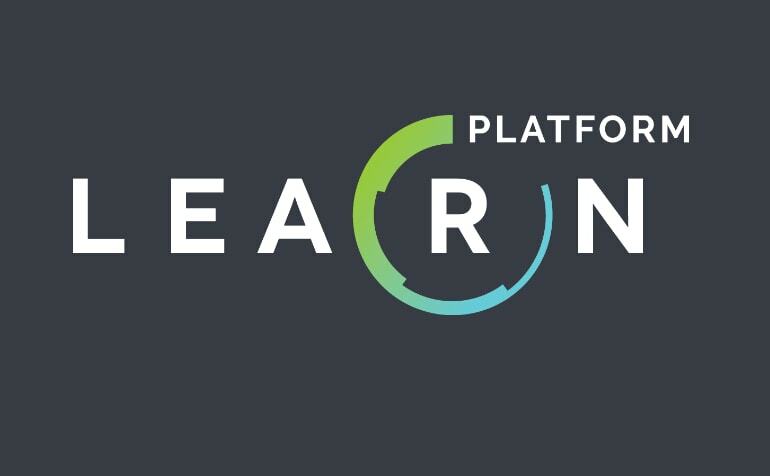 K-12 districts, higher ed institutions and state education agencies use the research-based LearnPlatform to continuously improve standards of practice that drive blended and personalized learning at scale, increase student achievement and expand equitable access to education technologies. 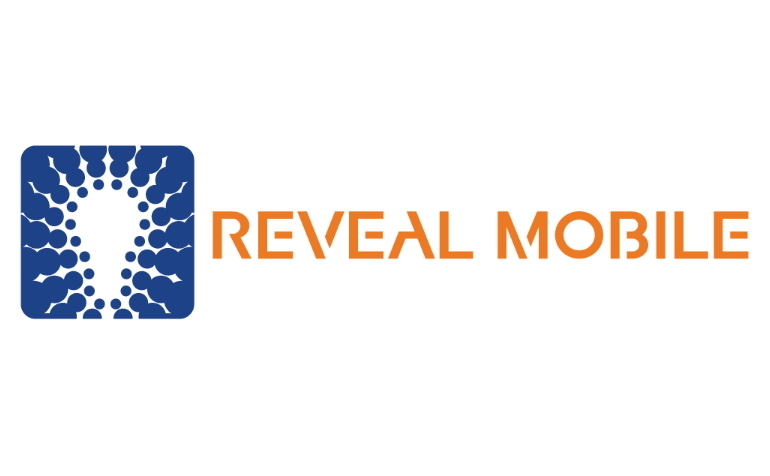 “Reveal Mobile turns opted-in location data from mobile phones into audience segments. 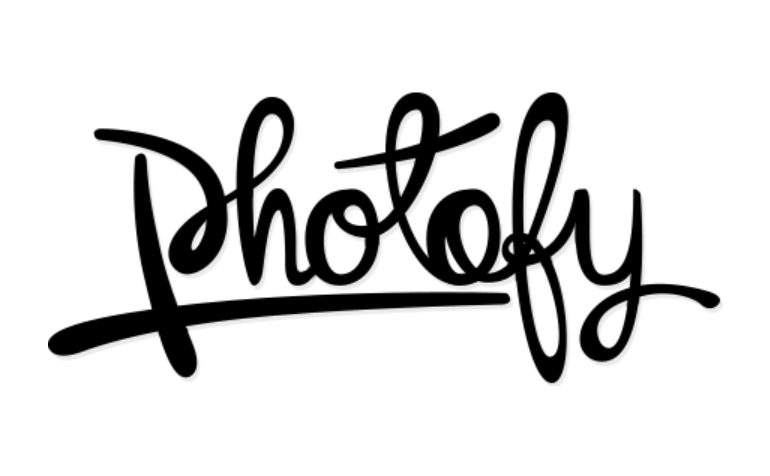 “Photofy was founded in 2013 in Raleigh, NC, with the goal of building the world’s most powerful social content creation tool for consumers and businesses. 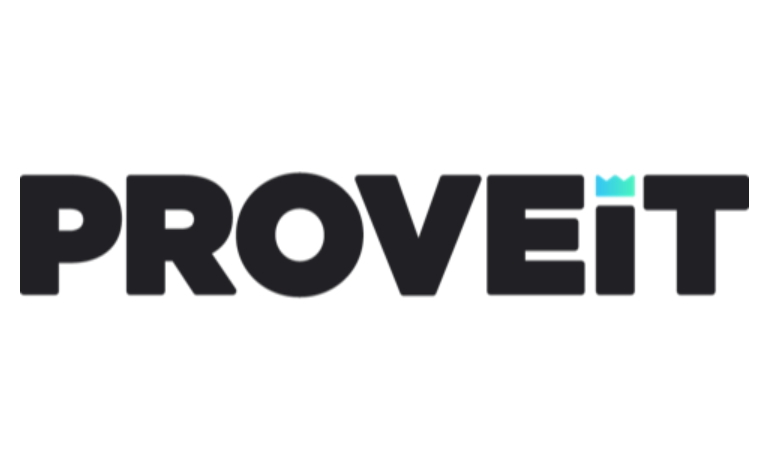 At our core, Photofy, Inc. is a photo enhancement and overlay app for iOS and Android that facilitates photo-sharing and photo driven brand-engagement campaigns.